Full line plastics distributor with materials for the most demanding applications. From simple projects to high performance plastics, we can help you select a material that will meet your requirements. Specialty Tapes, Masking and Films with the capability to slit tape to custom widths in house with incredibly tight tolerances. Not just a plastics company! 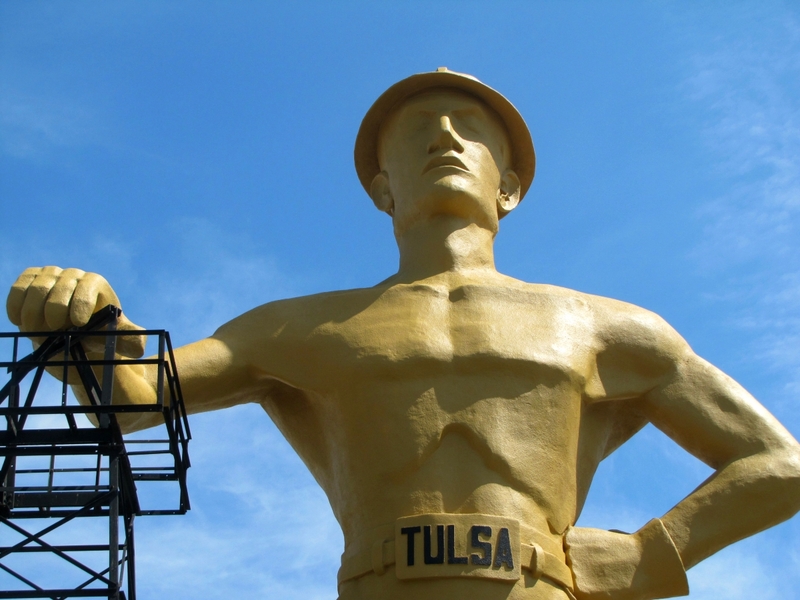 For over 70 years, Tulsa Plastics Company has been setting itself apart from the competition by providing our valued customers with the industry’s most innovative products, CNC technology, and unparalleled customer service. Family owned and operated, Tulsa Plastics is one of the top independent full-line plastics distribution and manufacturing companies in North America. Tulsa Plastics has partnered with the most elite plastics manufacturers, invested in state-of-the-art technology, and are one a few plastic companies in the world to be both AS9100 & ISO9001 certified, all of this to meet our customers' evolving needs. Tulsa Plastics carries the biggest and best names in the industry such as: Evonik Acrylite®, Plexiglas®, Kydex®, 3M, Polycast Mil-Spec Acrylic, Quadrant, Ensinger, Bayer Makrolon® Polycarbonate, Lexan®, DeWal, Mask-Off®, Rochling, Kommerling, Plaskolite, GKN Aerospace, Inteplast, Main Tape, Celtec® just to name a few. Some of the ways you can use Tulsa Plastics! What is your application? © 2019 Tulsa Plastics. All Rights Reserved. Created by Brookside Studios.